Shanahans Solicitors has a specialist Personal Injury department led by Domenico Nigliazzo who has extensive experience in dealing with all types of personal injury claims. 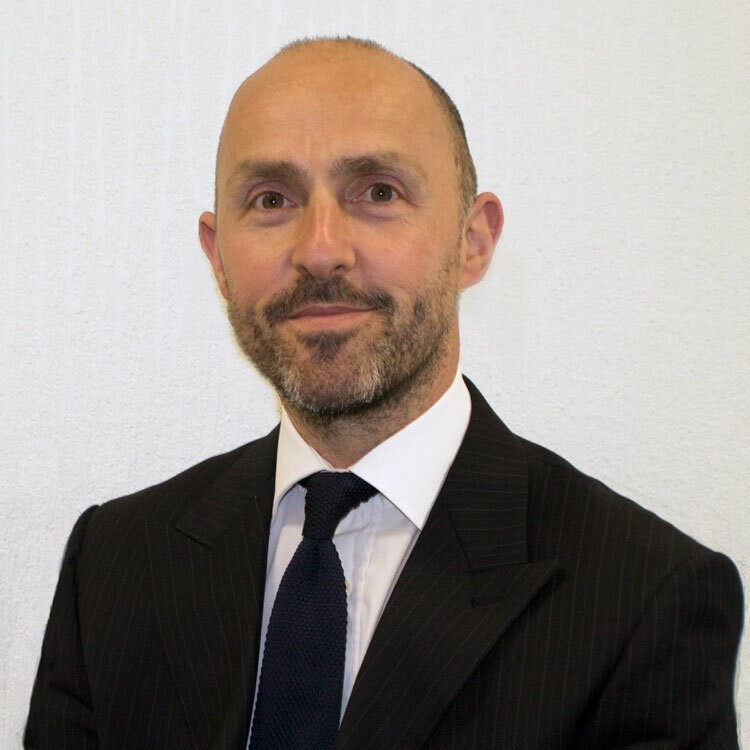 Domenico, who also teaches Personal Injury litigation to post graduates on the Legal Practice Course, is dedicated to ensuring that you get the compensation that you deserve. Domenico and his team will handle your claim in a friendly, sympathetic and understanding manner. People, unfortunately, have accidents and suffer injuries in all types of different situations. You may be out in your car, walking along the pavement, working, out shopping or simply at home. You may also suffer injury while undergoing medical treatment. In all these situations, and many more you may have a claim for compensation. Workplace illness claims, such as industrial deafness, work related stress, injuries caused by working with vibratory tools, asbestos related conditions, and repetitive strain injuries (RSI). We offer a ‘No Win No Fee’ service and a free initial no obligation consultation. We can also investigate whether legal expenses insurance and other funding options are available. Initial advice is FREE so, to find out whether or not you can make a claim, please call Domenico Nigliazzo, Personal Injury Partner, on 029 2019 0184 or e-mail [email protected]. Providing professional legal services to clients for over 10 years.